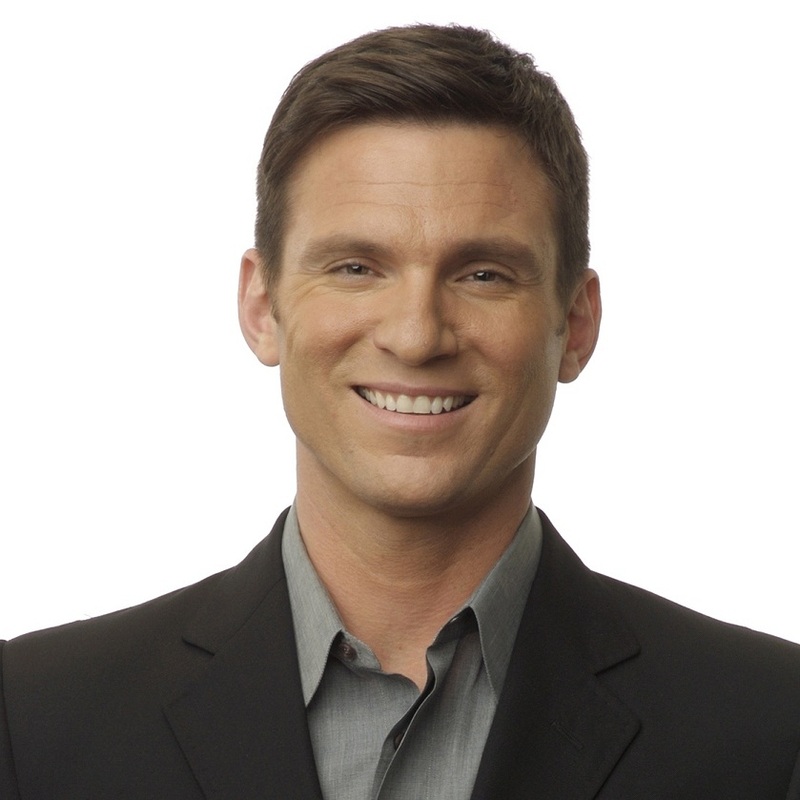 Bill Weir was named co-anchor of "Nightline" in July 2010. "Good Morning America", and "20/20". Weir lives in New York with his wife and daughter. Go Red for Women Luncheon below.